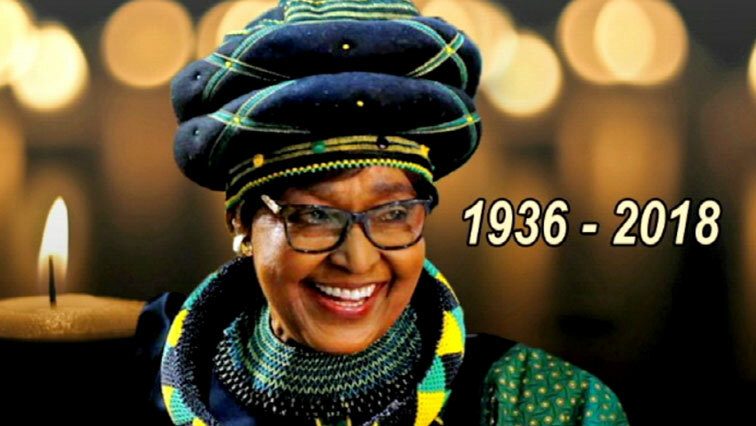 Remembering the Mother of the Nation - SABC News - Breaking news, special reports, world, business, sport coverage of all South African current events. Africa's news leader. Anti-apartheid activist Winnie Madikizela-Mandela died lat the age of 81.